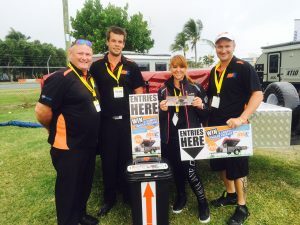 Prizes and competitions will potentially draw thousands of visitors onto your stand while providing brand recognition and product knowledge throughout the broader region. Australian Events have a number of promotions available to prize providers. Simply complete the forms below to submit your details. We will contact you back at the earliest convenience to discuss options with you. Alternatively, you can contact us on 1800 671 588 for further details. No Yes - I wish to supply a prize for the email newsletter valued between $150.00 - $1,000.00.